Driving lessons in Loughrea are provided by highly qualified instructors right here at Coyle Driving School. Our driving instructors boast a 90% first time pass rate and come highly recommended by past students. We offer driving lessons Loughrea and the surrounding area at very competitive prices and always strive to provide a service that is both effective and affordable. Loughrea is a great place to learn to drive for those of you who are starting out, and we will take you through all the steps necessary to pass your driving test with confidence. To book your driving lesson Loughrea with Coyle Driving Lessons, simply call George on (086) 277 9983 or email George at georgecoyle@eircom.net, you can also get in touch using the contact form right here on the website and we’ll get back to you straight away. 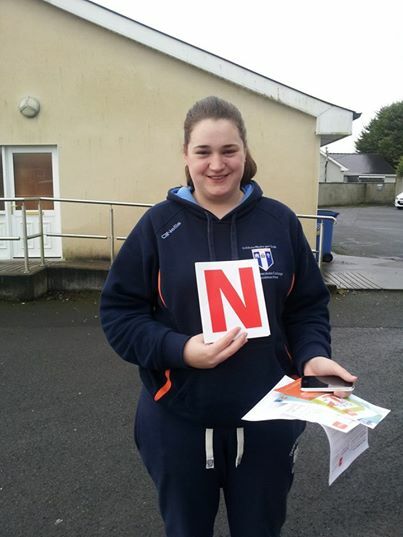 Driving Lessons Loughrea brings with it a few challenges, but we find that this is exactly what you need when preparing for your driving test. We will go through every step with you, from the basics of starting the car, signalling & driving technique right up to reversing, parking and hill starts. We realise that not everyone is comfortable immediately behind the wheel of a car, and we will work with you at a pace you find comfortable, building your confidence with every lesson. Once you have mastered the basics, we are completely confident that you will find driving an enjoyable and liberating experience. Put your trust in Coyle Driving School and you won’t be disappointed with the results! Driving lesson Loughrea are priced very competitively here at Coyle Driving School. We have our prices set at a rate that every budget can afford, because we know how expensive the lead up to your test can be. 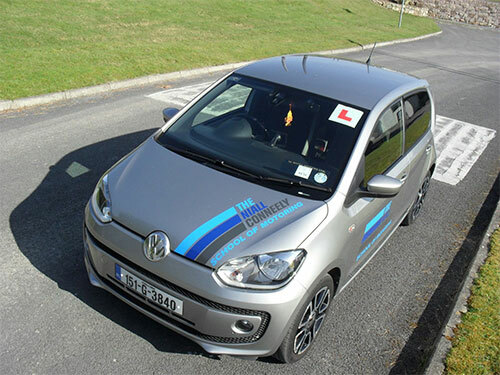 Driving lessons start at just €30 and we offer further discounted rates when you book more than six lessons. When it comes to passing your driving test in Loughrea, you couldn’t have come to a better place. Coyle Driving School instructors have a 90% first time pass rate and have received superb feedback from students and testers alike. By putting your trust in one of our instructors you are giving yourself the best chance at passing your test first time. Feel free to get in touch with George at any time should you have any queries about taking driving lessons Loughrea.